Pickens county spans across Pickens – its county seat -- Clemson, Easley, and Liberty. Pickens county is home to 120,368 people. Pickens and the surrounding counties around it were all together in several districts and counties before becoming the counties they are today. Pickens was home to Cherokee Indians before the American Revolution, and when they joined the British they lost and had to surrender their land. Pickens grew and expanded until 1868 when the courthouse was relocated and the rest of the county followed suit. The county has not changed places since that year. It took a lot for Pickens to grow through the decades, dealing with industrialization and war. The 19th century brought with it the new Atlanta and Charlotte Air Line railroad and while the county had been growing until this point, the new railroad helped the area to prosper. 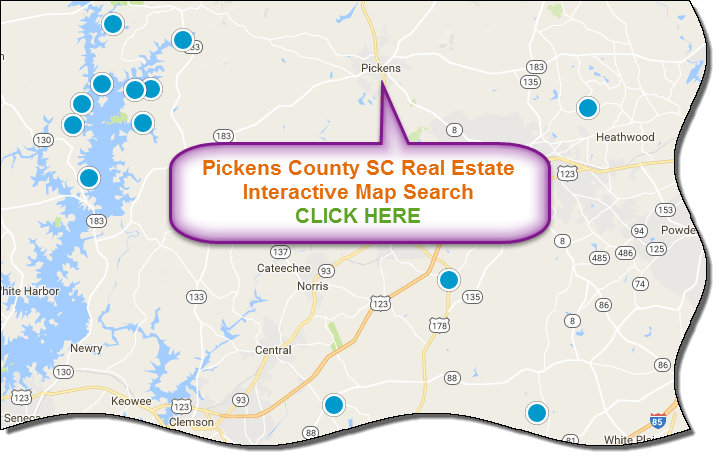 Today, there are plenty of Pickens county SC homes for sale. Today, Pickens is a prosperous county that offers many things to its residents. Pickens still preserves its history in museums, Hagood Mill, and Hagood Creek Petroglyph site, just to name a few. Visitors and residents can enjoy nature trails, hiking trails, boating, fishing, club sports, animal watching, and so much more with the parks, lakes, and trails that Pickens county has to offer. For residents, Pickens county has an excellent school district. It’s ranked in the top 25 of districts in the state for categories such as best school district, best academics, best administration, and best sports. 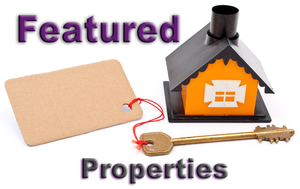 There are plenty of things in Pickens county to satisfy every interest, and plenty of homes for sale in Pickens county SC to satisfy any housing need. 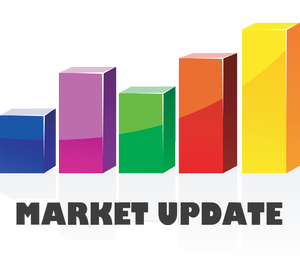 If you're looking to buy or sell a home in Pickens county, contact the PRODUCER Realty expert real estate team at 864-438-5050.